The Decathlon’s ergonomic design allows for maximum efficiency for extended periods of time. 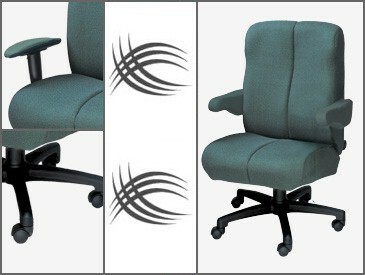 Lower back and compact style, comes with all the adjustable ergonomic features of our other chairs. Created for 24/7 work applications, perfect for any office.